Are you tired of waiting for Gigabit Internet? Gigabit Fiber Internet is Here Now—GigabitNow! GigabitNow offers unique customized fiber internet solutions for cities, communities, multi-tenant buildings, and businesses of all sizes. Developing fiber networks since 2004, GigabitNow can consult with your community to determine what gigabit fiber internet option is best suited for your site. From developing and constructing new FTTH plants, or refitting and operating existing networks, GigabitNow is the solution. 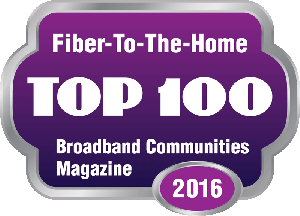 GigabitNow has been developing and operating fiber networks for years. We have expertise in a variety of fiber network architectures (FTTX) and Outside Plan (OSP) deployments. Be it one of the many varieties of Passive Optical Network (PON) protocols (GPON, BPON, etc. ), an Active Optical Network (AON), or a mixed network we can help. 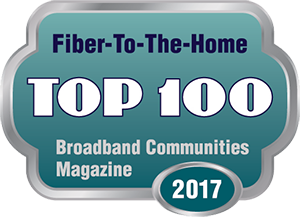 One of our networks, the Highlands Fiber Network, serves over 4,000 homes and businesses in Issaquah, Washington and was recognized as a pioneer of FTTH by Broadband Communities in 2013. Read more about this network. 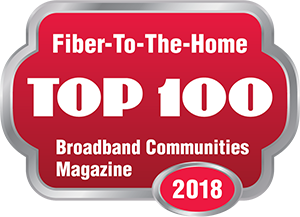 We have been a leader in internet access for residential and business internet connectivity in the northwest since 1994. Our redundant backbone and upstream connections provide uninterrupted service that consistently exceeds 99.99% network availability. 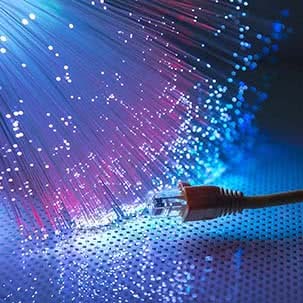 Our robust and redundant network, combined with cutting-edge equipment, ensures fast and reliable connections that are second to none. We are here to make your internet service better! The GigabitNow customer support center is available 24 hours a day, 7 days a week. 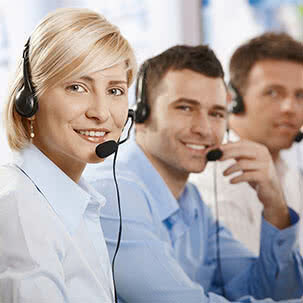 Our top-rated support staff will get you connected quickly and are always available to troubleshoot any problems that may occur. We want your project! 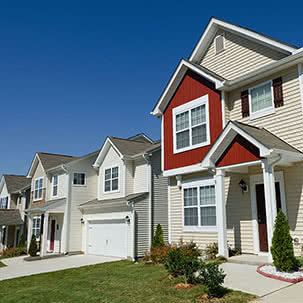 Give us a call at 1-866-748-8066, or email us today.